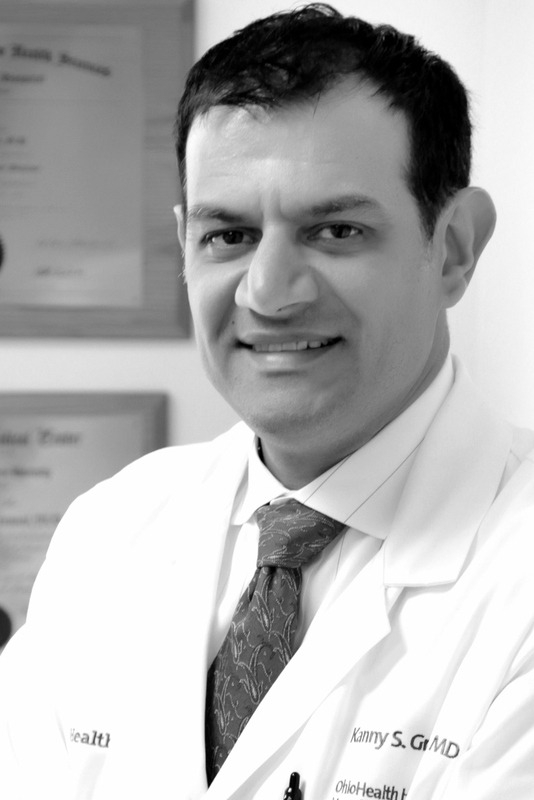 Dr. Grewal is a cardiologist who has practiced at OhioHealth Riverside Methodist Hospital in Columbus, Ohio for 17 years. He is a native of Northeast Ohio and graduate of Northeastern Ohio Medical University, and completed his training in cardiology at University Hospitals of Cleveland, and cardiac imaging at Allegheny General Hospital in Pittsburgh. He is board certified in cardiology, echocardiography, nuclear cardiology imaging, and cardiac CT imaging. He is a Fellow of the American College of Cardiology (FACC), as well as the American societies of Echocardiography (FASE) and Nuclear Cardiology (FASNC). He is a board member of the Intersocietal Accreditation Commission, Nuclear Division. Dr. Grewal is currently System Chief of Cardiovascular Imaging for the OhioHealth Physician Group. He is Chief of the Cardiovascular Clinical Operating Council at Riverside Hospital. His clinical interests include general cardiology, cardiac imaging, heart valve disease, cardiovascular prevention, and sports cardiology. He is an avid runner who has completed 5 marathons, and also enjoys cycling, hiking, and golf. Dr. Albers is a cardiologist with OhioHealth in Columbus, Ohio. She is a cardiovascular imaging specialist with focus on echocardiography, cardiac stress testing, and vascular studies. 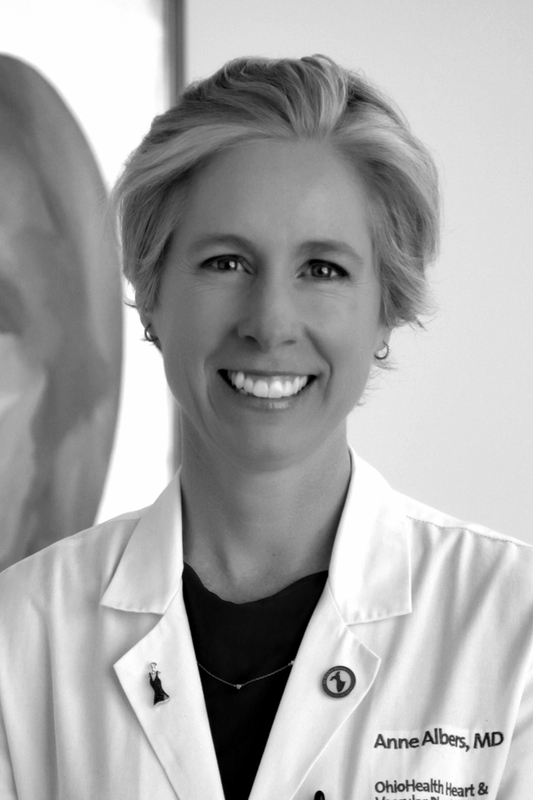 Dr. Albers maintains an active consultative cardiovascular practice; her clinical interests include cardiovascular disease management for women, cardiac issues for athletes, and heart disease in diabetes. Dr. Albers is active in community, patient, associate, and physician education. She has given talks locally and nationally regarding guideline- based cardiovascular disease prevention, pre-operative management, cardiovascular management for the athlete, and athlete pre-participation screening. Dr. Albers completed her M.D. Ph.D. and Internal Medicine training at The Ohio State University and Cardiovascular Disease Fellowship at Boston University/Boston Medical Center. She is a member of the McConnell Heart Health Center (MHHC) Medical Advisory Board and the MHHC research group. Dr. Albers is a Fellow of The American College of Cardiology (FACC), the American Society of Echocardiography (FASE), and the American Heart Association (FAHA). She holds RVT (VT) designation from The American Registry of Diagnostic Medical Sonographers and is a member of the Society for Vascular Medicine. Dr. Albers’ commitment to the AHA Go Red for Women campaign, AHA Circle of Red, OhioHealth’s HOOFit program, as well as her marathon running, swimming, and bicycling reflect her passion for improving cardiovascular health in the community.